We are pleased to announce that the AMFA National Office will be relocating effective July 1, 2017. 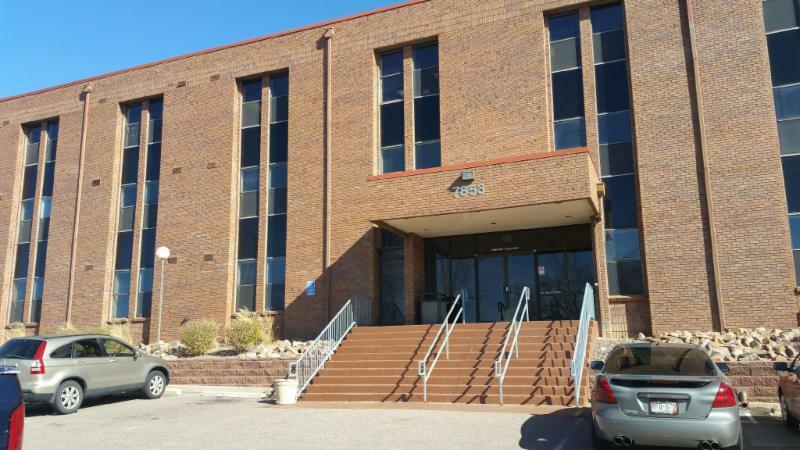 Our new address is 7853 East Arapahoe Court, Suite 1100, Centennial, CO 80112. The new office is located in the Denver Technological Center (DTC), a business and economic trading center located in the Denver Metropolitan Area, and is approximately 30 miles from Denver International Airport. The new office space is comparable in size to our old office and has accommodations for Association meetings and training. With this move also comes more restaurant and hotel options in walking distance for meeting and training attendees. "Each person who takes action in the case of a reported or observed failure or malfunction of an airframe, engine, propeller, or appliance that is critical to the safety of flight shall make, or have made, a record of that action in the airplane's maintenance log." Safety is always going to be the top priority as evidenced by AMFA’s motto, “Safety in the air begins with quality maintenance on the ground;” however, there is great concern in that schedule may be placed above safety in priorities within the ranks of management. 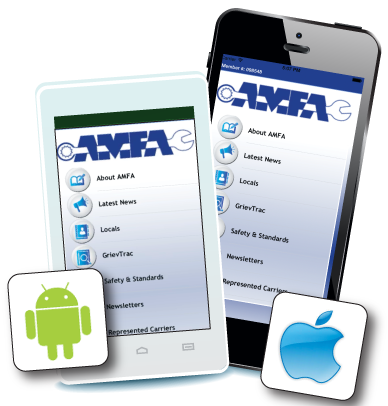 AMFA AMTs are among the best in the industry and should not be diminished via increased oversight. Each AMT in the United States of America has the grave responsibility to ensure the safety of the flying public is protected to the best of their abilities. Warmer temperatures are starting to join us. Please stay aware that hydration is crucial to prevent heat exhaustion and heat stress. Some signs of this can be headaches, dizziness, excessive thirst, muscle cramps, and nausea. Please watch for any signs that may be exhibited by your co-workers, as often the signs are not self-recognized. Retreat to air conditioned rooms for breaks and rest periods if you feel the onset of any of these signs. Effective communication begins with you. Never hesitate to ask questions. The only stupid question is the one that is never asked. Questions are one method to gain knowledge. At the end of a shift, going home is often the biggest distraction to giving a good turn-over to the on-coming shift. Stay focused on the task in front of you. Ensure that all paperwork is current on its sign-offs, parts tags are properly filled out, and that you are available to the on-coming shift to answer any questions they may have for you. Mistakes happen and the Federal Aviation Administration (FAA) recognizes this fact. That is why the FAA, our airlines, and AMFA formed a safety partnership – Aviation Safety Action Program (ASAP). The goal of ASAP is to prevent accidents/incidents by encouraging voluntary reporting when mistakes happen that may violate Federal Aviation Regulations (FARs). All AMTs at Alaska Airlines and Southwest Airlines are eligible to participate in ASAP if the need arises. The alleged mistake must not involve any illegal activity and must not involve a willful disregard for safety. AMFA National awarded two scholarships in 2017. Each applicant had to be currently enrolled in a school to gain their Airframe and Powerplant (A&P) license, had to be a US Citizen, and were required to submit an application including a 500-word essay expressing why they chose aircraft maintenance as a career. The National Executive Counsel reviewed all the applicants and selected Dylan Jordan from Spartan College of Aeronautics and Technology in Broomfield, CO and Coryn Porter from Embry–Riddle Aeronautical University in Daytona Beach, Florida as the two $2500 AMFA Scholarship Recipients for 2017. 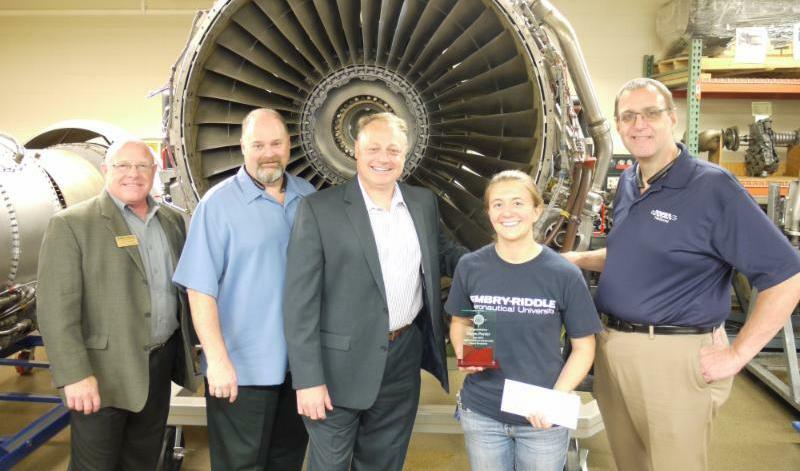 National Officers presented Dylan and Coryn with a plaque and scholarship at their respective school in April 2017, and they were also announced during the Aerospace Maintenance Competition in Orlando, FL. Dylan Jordan’s aviation path started while skydiving and volunteering his time at Drop Zone where he pushed a King Air and Otter every day. He had dreams of a career in aviation, but it seemed unreachable until he stumbled across the Redstone College website. He took a leap and enrolled at Redstone College, now Spartan College of Aeronautics and Technology, and is currently a straight “A” student. Dylan is motivated and inspired to be a part of the advancements in this ever-growing industry. Coryn Porter joined the Civil Air Patrol as a sophomore in high school to gain flight experience. She soon realized that a career in aviation was her passion. Coryn has now become a Cadet Officer and is involved in the honor guard, emergency services, and model rocketry. She is the past President of the Appalachia Service Project, Treasurer of the Embry-Riddle Redeemers Restoration Club, and Communications Officer of the Fellowship of Christian Athletes. Coryn is the Cadet of the Year for the Civil Air Patrol Westchester Cadet Squadron One, and she has been awarded one of two summer internships in corporate aviation. After graduating, Coryn wants to enlist in the United States Air Force to become Thunderbird pilot. Congratulations to this year’s recipients, and thank you to all who submitted applications. It is inspiring to get a glimpse at the goals, passion, and quality of the next generation of Aircraft Maintenance Technicians. The 2017 Aerospace Maintenance Competition (AMC) was held in Orlando, FL during the MRO Americas Event at the Orange County Convention Center. Fifty-one, five-person teams of professionals and students from eight countries competed in 26 events that tested the knowledge and skill required to maintain aircraft and spacecraft. 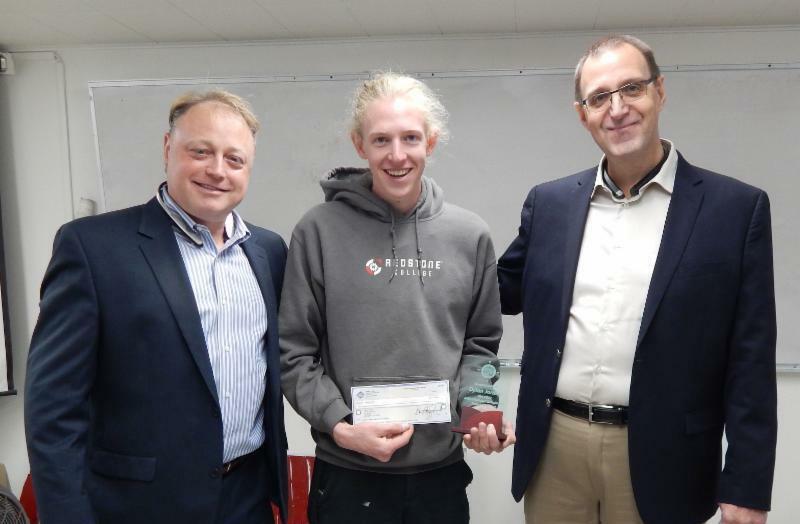 Competitors had 15 minutes to complete events such as electrical troubleshooting, composite repair, turbine engine troubleshooting, structure repair, nondestructive testing, and written exams testing knowledge on history, human factors, and weight and balance. Prizes were given to the top team from each event and top three from each category. Also in attendance were AMFA National Director Bret Oesterich, National Secretary/Treasurer Jay Johnson, National Safety and Standards Director Scott King, Region II Director Will Abbott, and Local 11 President Dale Dixon. We would also like to extend special thanks to Alaska Airlines Vice President Maintenance and Engineering Kurt Kinder for his support of our members. AMFA National was honored to contribute as a Corporate Sponsor of the event, and we are proud of the professionalism exhibited by all participants.